Falkesgaard pulled off many incredible saves to help The Angels to a hard-earned draw away against Nakhon Ratchasima. The keeper showed great composure when he saved Leandro Assumpção's penalty late in the first half. Falkesgaard also put his amazing reflexes to good use on the hour mark when he pushed Amadou Ouattara's powerful shot away with one hand. 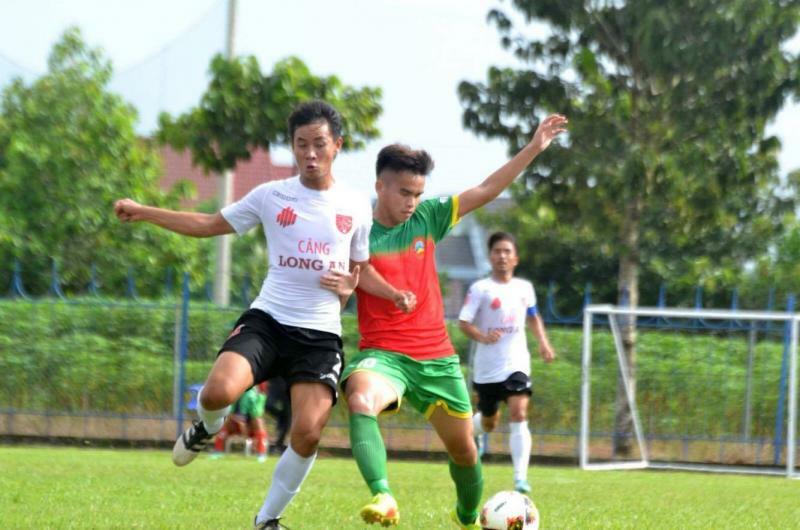 The defender was solid at the back to stop Hue FC's strikers from scoring a goal. He also proved to be a threat in the air from set pieces. 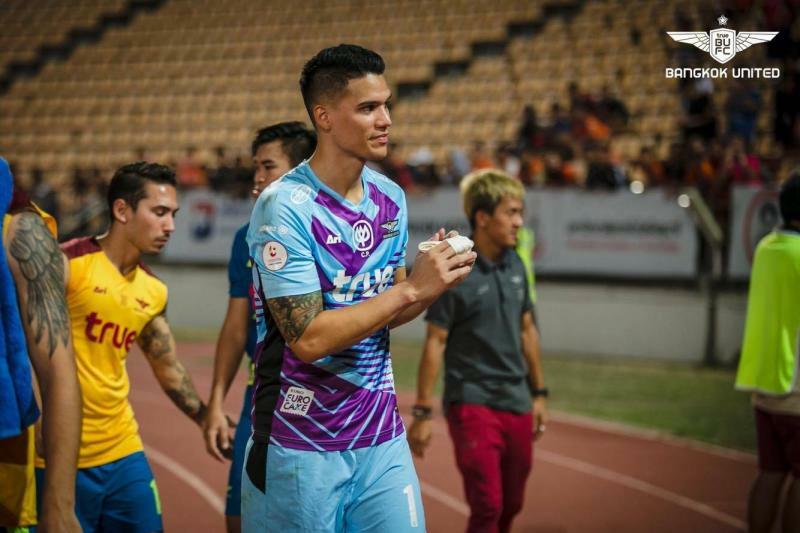 He came close to scoring a header, which was saved by the Hue FC goalkeeper. He was the key man as his side progressed to the next round of the National Cup. 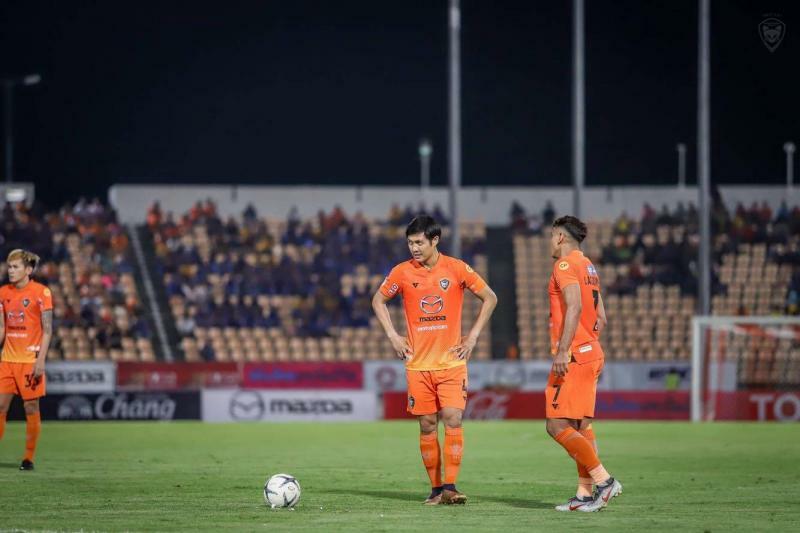 Getting excluded from the national team might not have been the worst thing for the 32-year-old defender, as it kept him fresh and ready to face title-challenger Bangkok United. Chalermpongs' organization and calmness to hold a deep defensive line help The Swatcat earn a valuable home draw. The Thai Youth International put in a strong performance, keeping a clean sheet at home to beat Muangthong United 2-0. 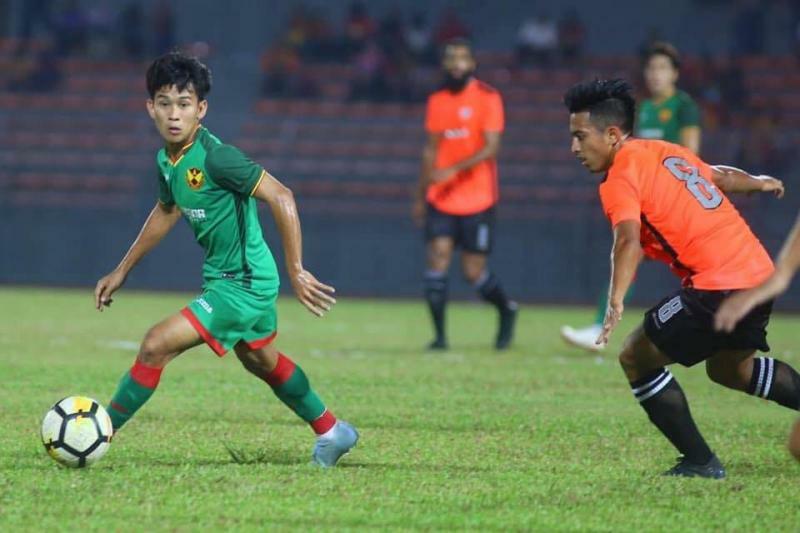 Pawee marked the opposition striker out if the game and his physicality was key in canceling out the visitor's crosses. 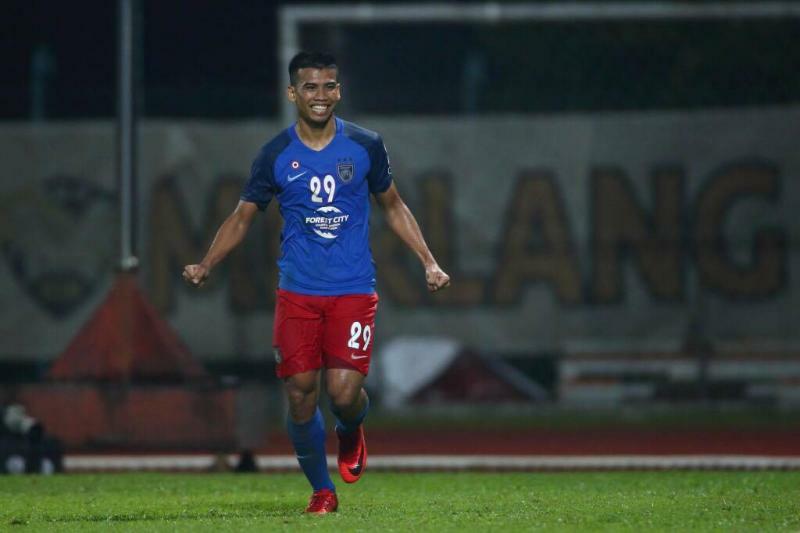 Safawi Rasid has shown time and time again that he is a genius when it comes to free kicks. 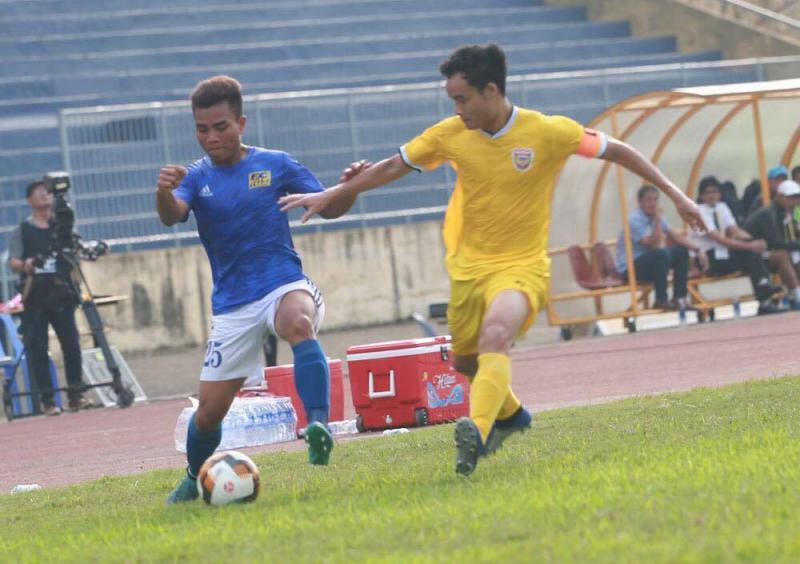 In the match against Kedah, Safawi once again had the chance to net from a dead-ball situation. From what looked like an unfavorable position, Safawi managed to nail the technique and find the back of the net. 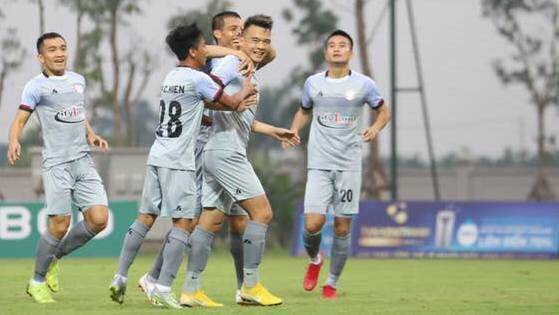 The midfielder was the key for Ho Chi Minh City's win 2-1 over Pho Hien FC, registering both a goal and an assist to help his side pick up all three points. 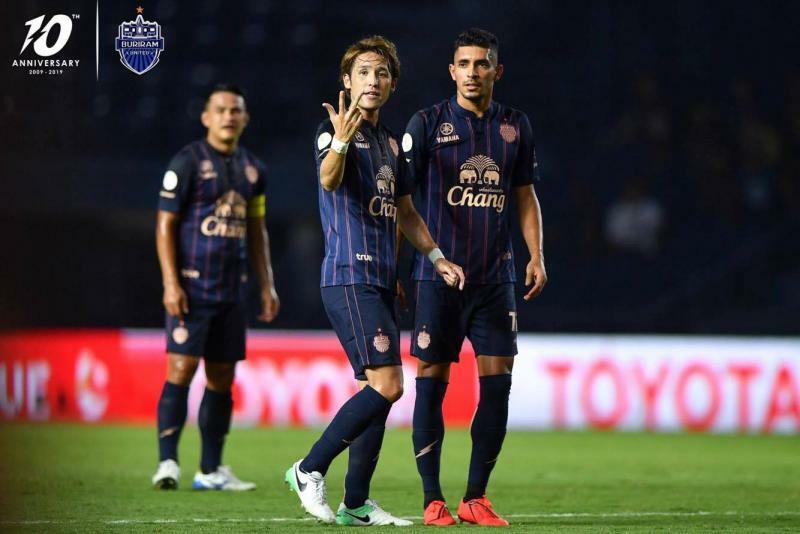 The Ex-Japanese international was simply on a different level to everyone else on the pitch in Buriram's match against Samut Prakan City. Hosogai roams around with ease, dictating his side's tempo with his wide range of passes. Admittedly, he did struggle towards the end of the match but that still wasn't enough to discredit how good he was overall. Selangor managed to win all three points as Faiz Nasir scored the only goal of the match. Against his former team, the young striker was not nervous and showed he was up for the task was not nervous. His excellent contribution follows another achievement, as he recently scored on his debut for the national team. 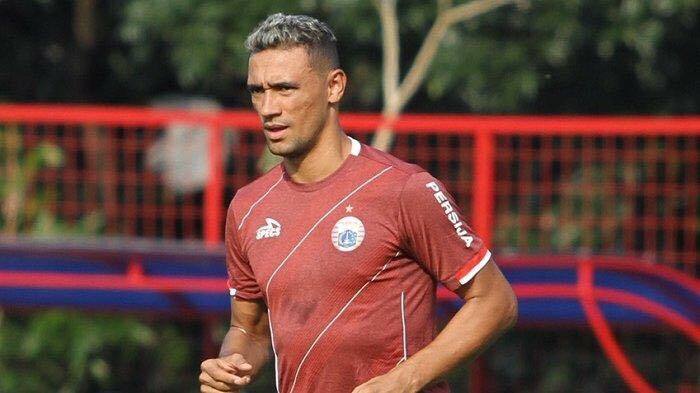 Despite Persija's elimination from the 2019 Piala Presiden, Matos hit an equalizer for his side against Kalteng Putra in order to become the tournament's top scorer with five goals. Macan Kemayoran may have even progressed if he had put away his penalty in the shootout. 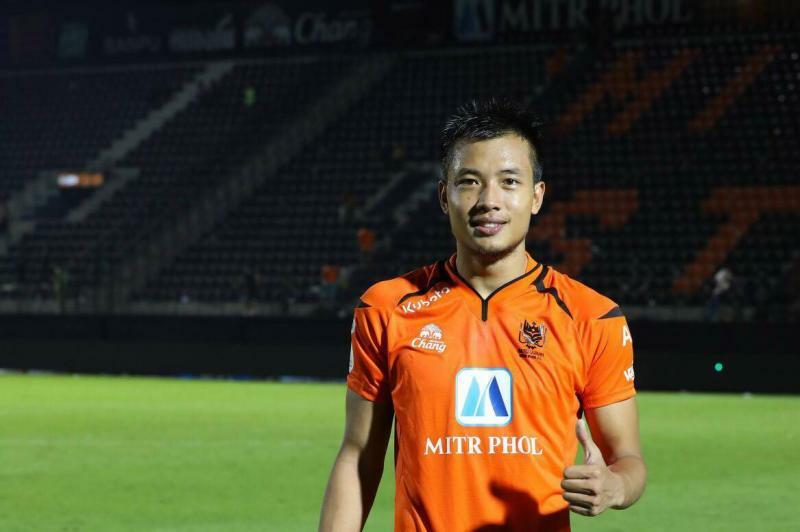 The young midfielder scored a double for his team in their match against Can Tho FC. The match ended as a 2-2 draw, and his team advanced on penalties with a nailbiting 8-7 scoreline. 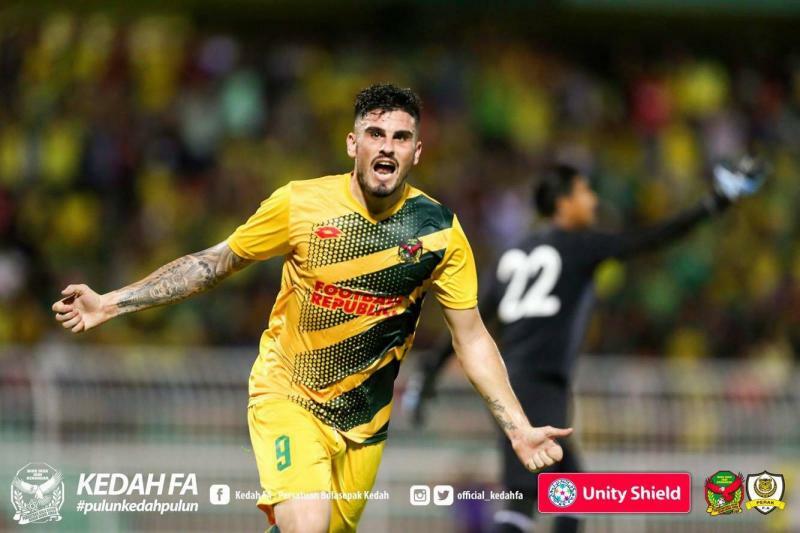 Fernando Rodriguez emerged as the hero of Kedah when he scored the equalizing goal in the match against JDT. His smartly-placed header was crucial for the hosts and pegged back the visitors' advance by denying them the chance to return to the top of the table.